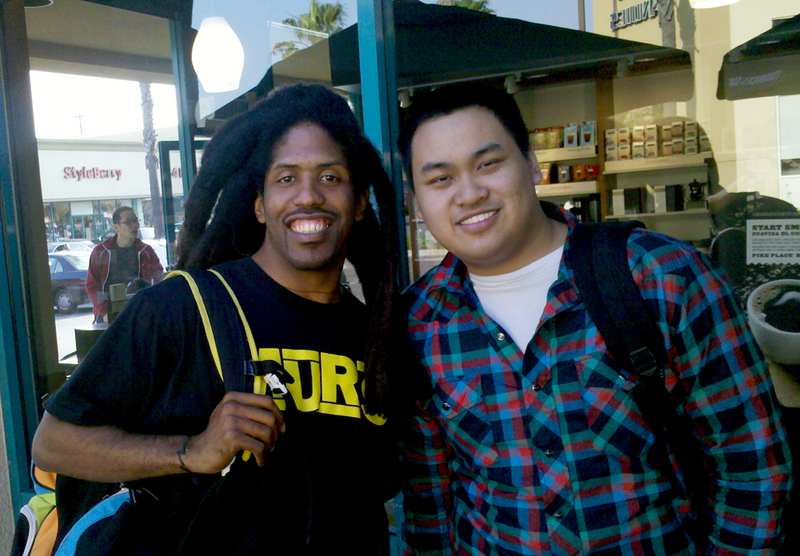 It’s exciting for me to have this opportunity to work with MURS someone whose music I listen to on is now one of my clients, sweet. I also discovered his love for StarWars Anyone who is down for StarWars is ok with me. Keep your eyes peeled for the new site and get your tickets to his tour PAID DUES. This entry was posted in Freelance and tagged android, chrome, google, kevin c kwok, kevin for google, kevin kwok, kevinforgoogle, kevinforgoogle.com, kevinkwok.com, melrose, murs, murs carter, mursworld, mursworld.com, twitter, varsity blues, varsity blues 2. Bookmark the permalink.